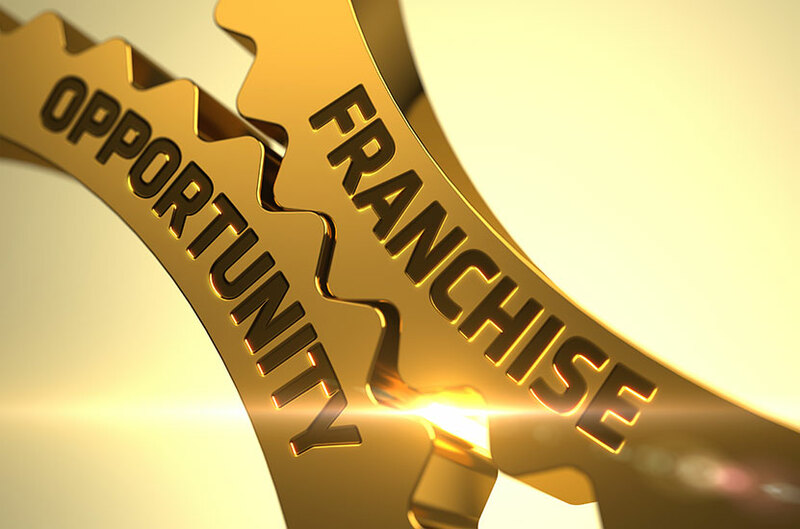 Starting your own business as a franchisee is exciting. The prospect of finally being your own boss after years of making money for somebody else can be intoxicating. But there are pitfalls to avoid. Make sure you take your time, and don’t make these franchise mistakes when you’re first starting out. 1. 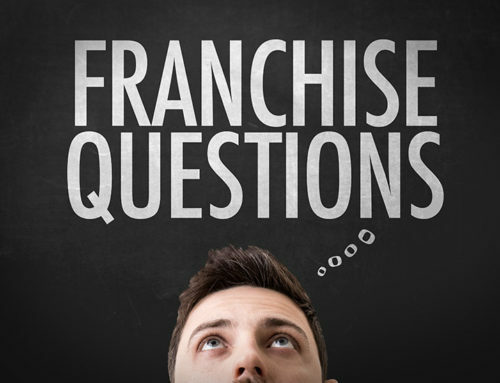 Choosing a franchise that’s not right for you. 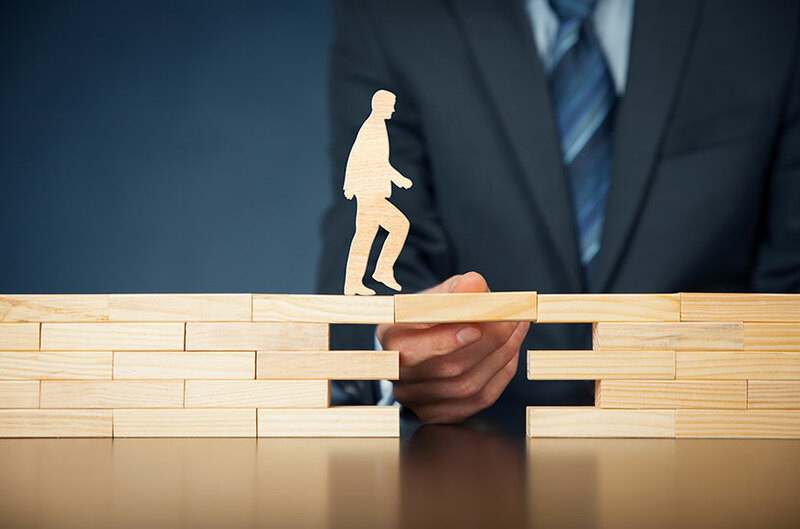 If you’re going to succeed as a franchisee, the business you select needs to fit YOU — your personality, your style of management, your philosophy, your skills. Before buying a franchise, think about whether you’ll be happy in the environment you’re choosing. For example, if you hate working with food, steer away from restaurant franchises. Or if the business model is such that it’ll keep you on the road for weeks at a time, consider whether you’re willing to spend that much time away from your family. The more comfortable you are with the basic setup, the more successful you’ll be when you’re up and running. 2. Not performing your due diligence. We all know that due diligence can be a real slog. It can be tempting to just trust your instincts to make your decisions for you — or worse, someone else who may not have your best interests in mind. But if you want to be a successful business owner, you need to get your hands dirty and do the research yourself. Informed decision-making is key to prosperity (and avoiding other costly franchise mistakes along the way). 3. Getting too attached to an idea. Sometimes a concept may seem so attractive that you lose sight of the cons while falling in love with the pros. If you’re not careful, you can be blinded by your preconceived notions, and your due diligence isn’t as diligent as it should be. Don’t make the mistake of doing one-sided research even though you’re wild about an idea. 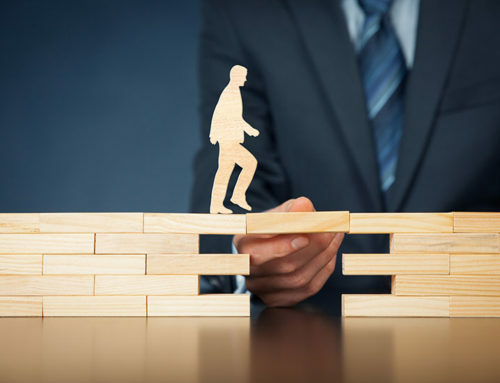 A successful business owner must be thorough and examine all possible shortcomings before jumping in. 4. Not getting full disclosure of the financials up front. It’s crucial to know the profit and loss numbers for any business you’re thinking about purchasing. This is one of the franchise mistakes you absolutely cannot afford — literally! 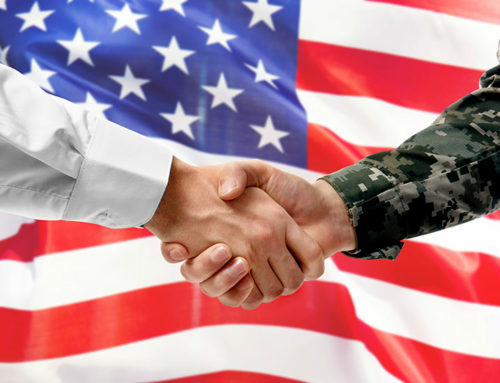 Conduct your research, including market analysis and talking to others in the same industry. It’s vital that you understand the income and expenses related to the business before you buy, including the cost it will take to break even. 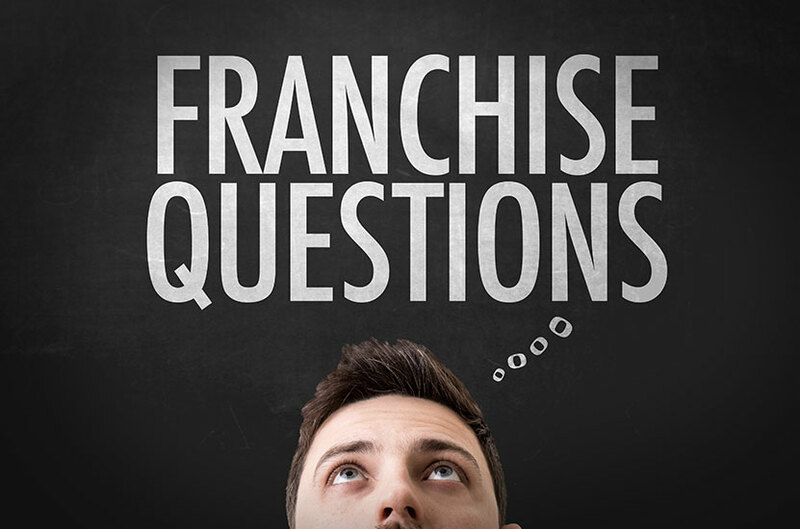 Don’t fall into the trap of thinking the franchisor will do everything for you. A franchise is not a magic bullet that allows you to sit back and let others do all the work while you rake in the cash. 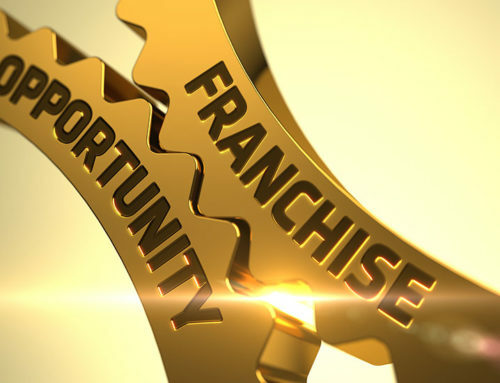 The reality is that the first year will be difficult, and will require genuine effort on your part, regardless of the level of franchisee support provided by the franchisor. They’ll do what they can, but it’s YOUR business, and YOU are ultimately responsible for making it profitable. 6. Not learning from the franchise mistakes you DO make. Screwups are inevitable. That’s life. It happens, even to the most savvy among us. But anyone who truly aspires to be a successful business owner will acknowledge and learn from their mistakes. Be vigilant and observant, especially during your first year. Learn what works, and take care to note what doesn’t — because the second time you make the same mistake, it’s not an accident. It’s a choice. 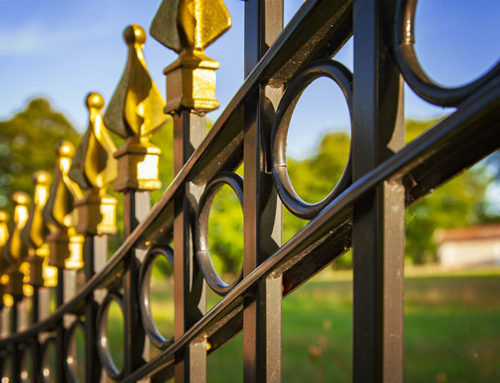 With a Fence Dynamics Franchise, we can help you avoid many common startup errors when you on-board with us. 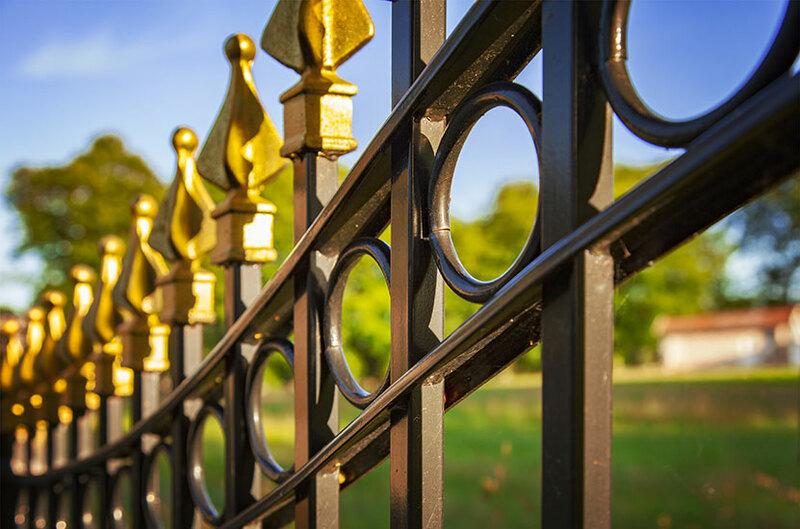 Your success is tied to ours, so we are highly motivated to assist you with your operations as a Fence Dynamics Franchisee. 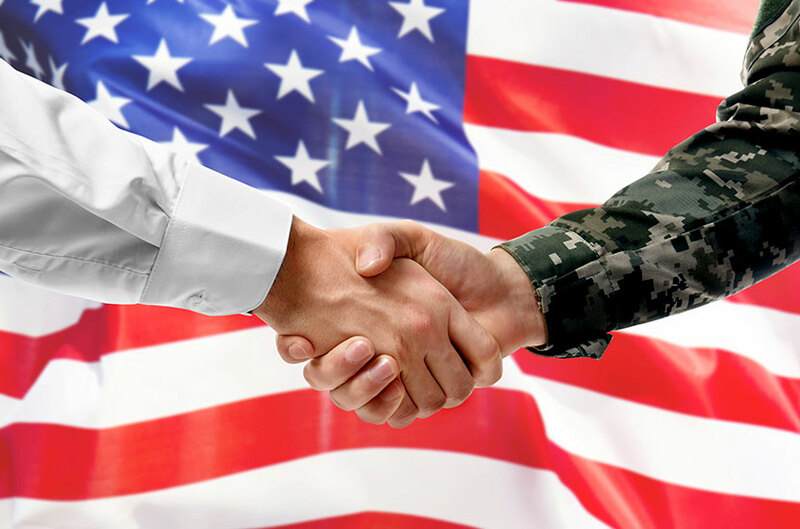 Contact us at 941-697-2153 to discuss next steps, or request a copy of our whitepaper for more industry details.